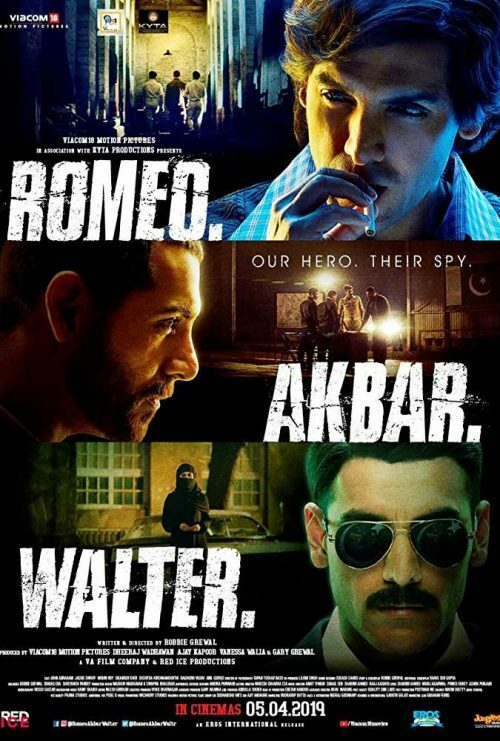 Romeo Akbar Walter is mainly about Rehmat Ali aka Romeo (John Abraham), who’s hired by (Research & Analysis Wing) RAW chief Shrikant Rai (Jackie Shroff) for a secret mission and is sent to Pakistan. The film has an interesting premise but that’s about it. Many situations make you laugh unintentionally. 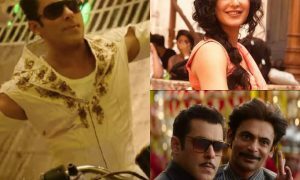 John Abraham and Sikandar Kher impress in this disappointing film. We give one buzzing bee.